sleeve opening to allow for easier on-and-off. allows for more freedom while wearing. 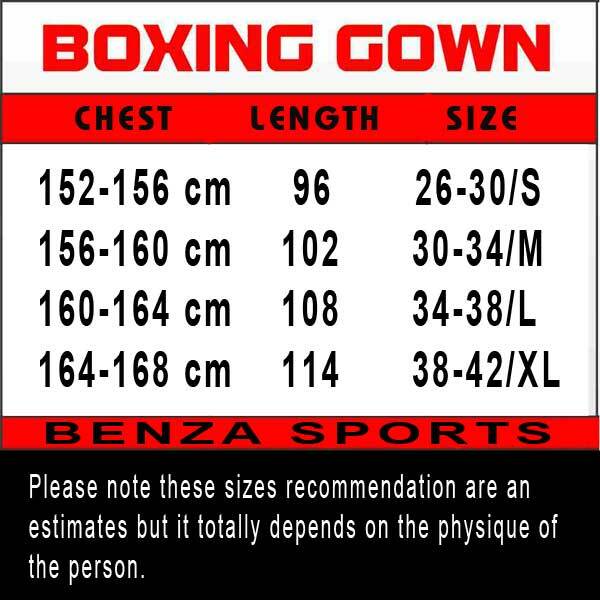 A boxing gown is a loose-fitting outer garment. 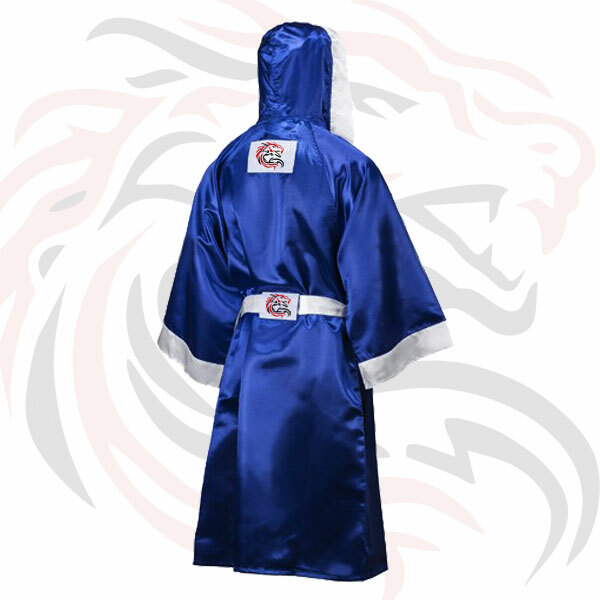 Unlike garments described as capes or cloaks, robes usually have sleeves. Any of several women's fashions, as robe d'anglaise (18th century), "robe de style" (1920s).